Jo Gilroy, an award-winning TV news reporter, gave her heart away once. She won't be making the same mistake again. Having been dumped by Richard, the father of her toddler son Alfie, she returns to work to find she has been demoted and that Richard is now her boss. As she tries to pick up the pieces of her shattered life, she resolves to never fall in love again. But then along comes enigmatic children's entertainer Dan Brady, who is a huge hit with Alfie. 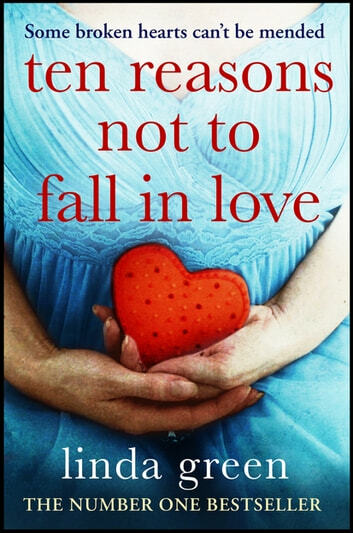 Just as she wonders if she can risk opening her heart again, dark secrets from Dan's past emerge and Jo discovers that he has his own reasons not to fall in love.